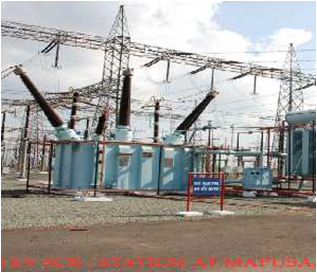 HT Grid & Traction Sub-station of voltage classes upto 400 kV. Industrial Electrification of mega industrial plants . Power supply distribution network for Cities, Metros and Airports. Electrification including Power Supply sub-stations in Metro Railways. Turnkey Project Management including Design, Supply, Erection, Testing & Commissioning. 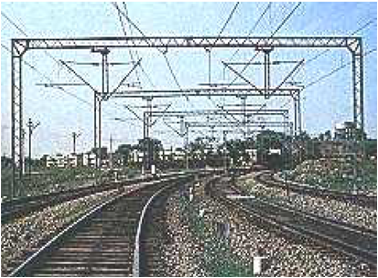 Pioneer in Railway Electrification works including Traction Sub-stations. 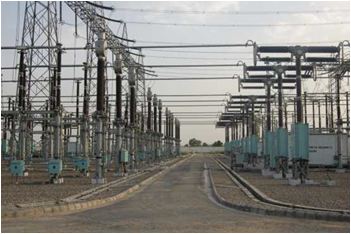 In-house design capability for Grid Sub-stations of voltage class upto 400 kV. 33kV, 11kV and 230 V distribution network. 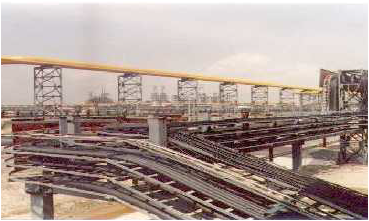 Power Supply for Metro Railways (AC & DC systems).